From the moment we are born, we build relationships with people around us. For a newborn, the first relationships are with the parents, siblings, and grandparents. As the child gets older, he/she begins to cultivate new relationships while making friends at school and interacting with elders in society. Over the period of a lifetime, the average human being would have interacted with hundreds of people. Out of these, only a few relationships will last a lifetime. It’s important to continue building social relationships as you progress through life. The right social relationships will help you deal with stress while encouraging you to lead healthier, longer and a more fulfilling life. Not many people know that July is Social Wellness Month. Optimal Social Wellness signifies a person’s capability to socialize in the best possible way. It can be achieved by using superior communication skills and by respecting others to build positive social relationships. A lot of businesses leverage the power of Social Wellness Month to build quality relationships with customers and employees. 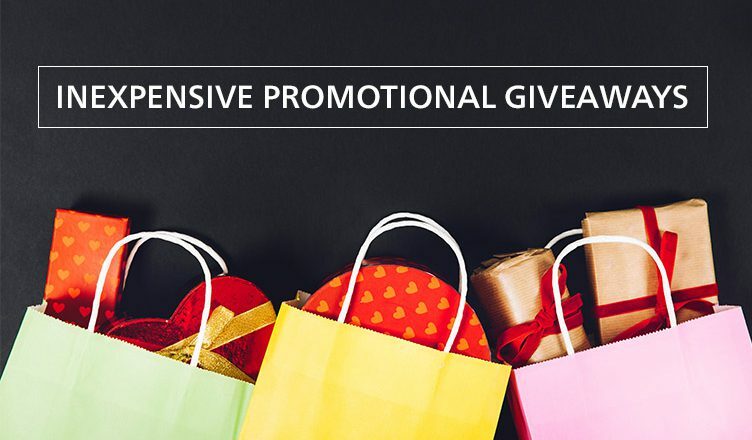 Our range of promotional giveaways is often sought by them to create long-lasting business relationships. Featured here are some promotional ideas to give your brand a boost during Social Wellness Month. This laser engraved gift set features a gunmetal ballpoint pen and roller pen. The silver metallic gift box adds a classy touch to the gift. Customers and employees will appreciate this useful and good-looking gift! This product is available with low minimum, ensuring that you can place an order that matches your exact requirement. Here is a quality bag that can win hearts in no time. It features a front slip pocket and two pen pockets. A mesh pocket is present to hold a water bottle. The front flap velcro closure secures belongings with ease. Made of 600 Denier Poly Canvas, this bag features a strong shoulder strap as well. This product is made of soft polyurethane. It can serve as a handy stress reliever and can hold a mobile device as well. Count on this product to help recipients get rid of stress while remembering your brand more often. Featuring an original and award winning design, this pen has a bend-able body and arms. The feet can serve as a stand as well as cap. The amusing look offered by this pen will ensure that recipients retain it as a souvenir for the long-term. This desirable combo gift set features a durable cotton T-Shirt and a pair of Malibu sunglasses with UVA protection. The t-shirt is available in sizes S-4XL. Your logo imprint will come on the t-shirt, sunglasses as well as on the gift box! We hope you use Social Wellness Month to build long-lasting working relationships. Get in touch with our team for more exciting marketing ideas to get your brand noticed!